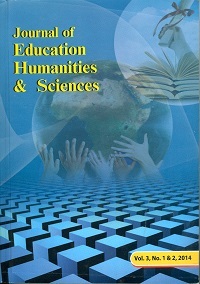 The Journal of Education, Humanities and Sciences is an interdisciplinary international journal devoted to the study of matters related to education, humanities, social sciences and natural science. 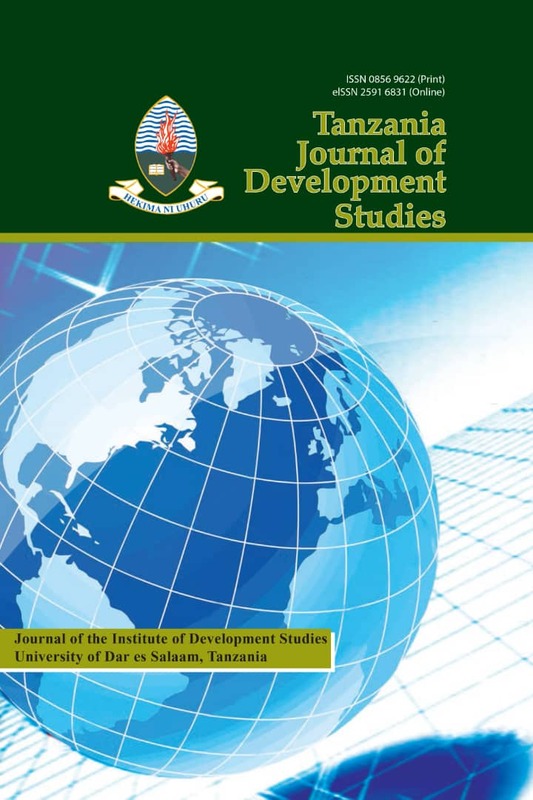 The main aim of the journal is to gather and disseminate under a single cover a wide variety of research and discussion of fundamental concerns to all those scholars who have an interest in education, humanities, social sciences and natural science. 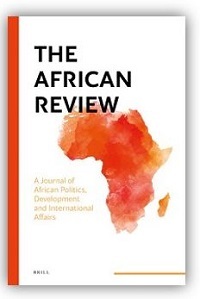 The African Review is an international journal. 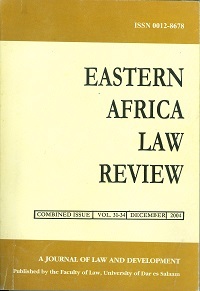 Published since 1971, it has established itself as a peer reviewed academic journal of repute in Africa and beyond. The journal hosts intellectual debates and discussions on African politics, development and international affairs. 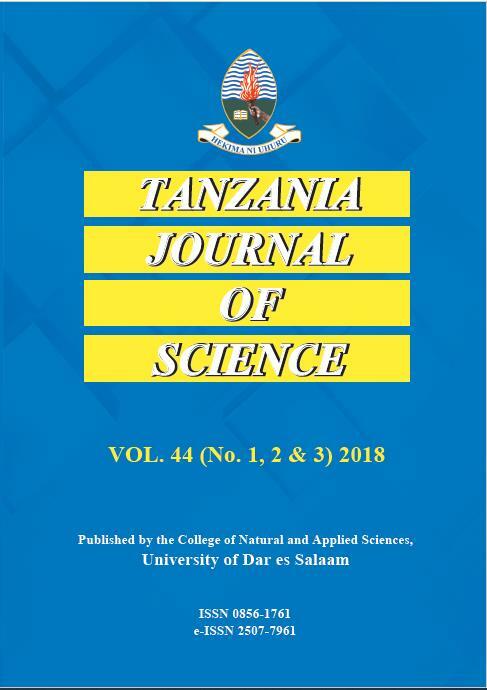 Tanzania Journal of Engineering and Technology (Tanz. J. Engrg. Technol.) 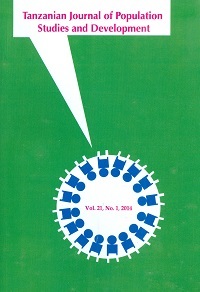 emerged in 2006 from Uhandisi Journal, which was established in 1974. 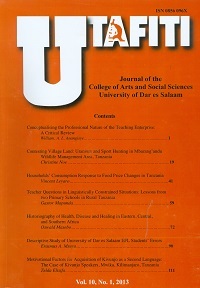 From 1974 to 2005, the Journal was published in print form in the name of Uhandisi Journal. However, efforts were made to ensure that all available past articles are scanned and uploaded online to preserve the history and track record of the Journal. 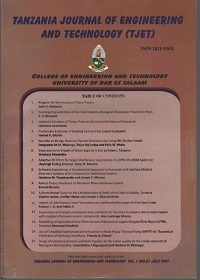 Following institutional transformation of College of Engineering and Technology at the University of Dar es Salaam, it was considered necessary to change the name of the Journal in order to meet new challenges and opportunities over the years. 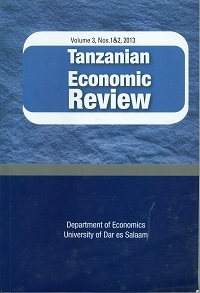 From 2006, the Journal name was changed to Tanzania Journal of Engineering and Technology (Tanz. J. Engrg. Technol.). The Journal is a forum for communication and dissemination of applied sciences, engineering and technological research between and among Engineers, Scientists, allied professionals and the general public. It is published in both print and electronic forms by the College of Engineering and Technology twice a year, in June and December. Business Management Review (BMR) is a semi-annually refereed journal publishing original scholarly research on business and organizational management. BMR is intended to foster research from a variety of business-related disciplines. It is open to, and indeed encourages a wide range of topical issues and emerging methods, conceptual approaches, and substantive problem areas within the domain of business and organizational management. It is devoted to the improvement and further development of theories and practices of business/organizational management and it is designed to appeal to academics, practising managers and policy makers. 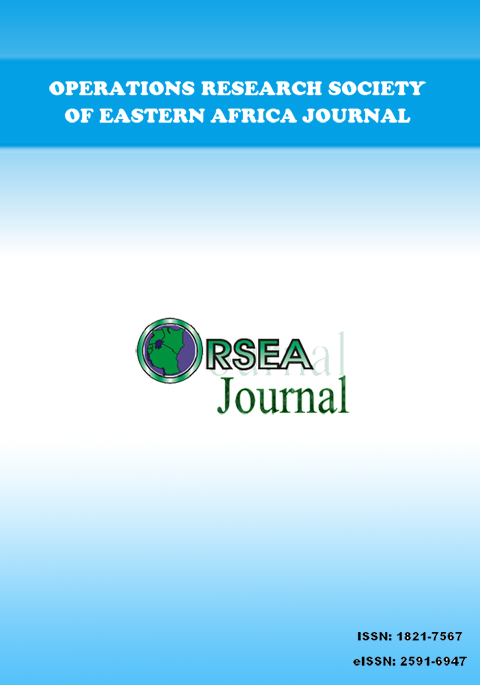 Operations Research Society of Eastern Africa (ORSEA) Journal, is a semiannually refereed journal publishing original scholarly and practitioner material on operations research.. It is open to, and indeed encourages a wide range of topical issues and emerging methods, conceptual approaches, and substantive problem areas within the domain of operations research. It is devoted to the improvement and further development of theories and practices of operations research and it is designed to appeal to academics, practitioners and policy makers. Articles submitted for publication must conform to “ORSEA Authors’ Guidelines”. 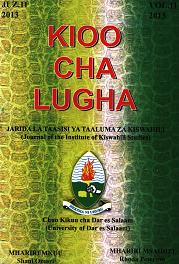 KIOO CHA LUGHA is a journal of and on Kiswahili Language and Literature. It aims at gathering and disseminating research information and results whose focus is on Kiswahili language and its oral and written literature. 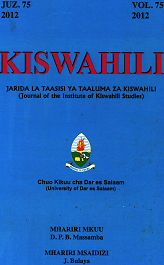 The journal encourages discussion and reviews, especially on contemporary issues that touch on Kiswahili language and literature. Short pieces of fiction and poems are also welcome. The journal is published annually. 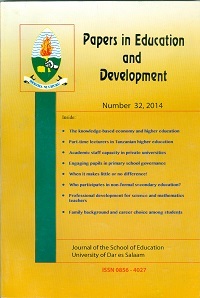 The University of Dar es Salaam Library Journal publishes articles on all aspects of library and information science. These include organization and dissemination of information, library education and training, information technology and its application in libraries, book reviews and short communications. 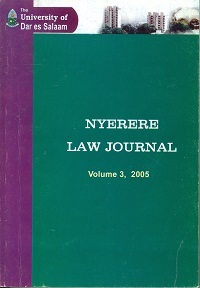 University of Dar es salaam Law Journal before becoming Nyerere Law Journal in 2002.Nyerere Law Journal was first published in 1965 as the Denning Law Journal then changed to University of Dar es salaam Law Journal before becoming Nyerere Law Journal in 2002. 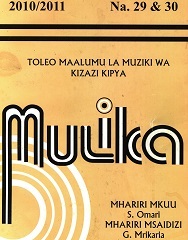 It is published by the University of Dar es salaam Law Society whose members are students of UDSM School of Law. It started being published in the year 2014 after a quiescence of Nine (9) years. Papers in Education and Development is dedicated to the analysis of educational problems and issues from a multidisciplinary point of view. Contributions are invited from authors in a variety of academic disciplines whose work has significant implications for educational policy and/or educational practice both in sub-Saharan Africa and beyond. The Editorial Board accepts research-based analytical papers, original research reports, reviews and short communications. 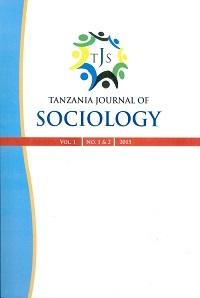 The Tanzania Journal of Sociology (TJS) is the new comer on the list of journals published at the University of Dar es Salaam and, indeed, the first of its kind in the United Republic of Tanzania. Abungu, G. and Mutoro, H. 1993. Coast-interior settlements and social relations in the Kenya coastal hinterland. In Shaw, t. et al., (eds). 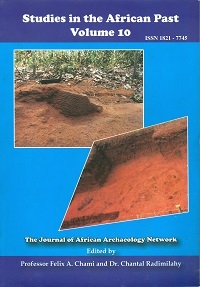 The archaeology of Africa; foods, metals, and towns, 694-704. London: Routledge. (et al. is used for authors more than two). UTAFITI is devoted to articles and research information on Tanzania and East Africa primarily, and on development in the Third Word and elsewhere in general. Our subject is to explain what takes place in our environment, why and how, the achievements and problems in various development efforts, and research efforts into possible problem-solving alternatives. 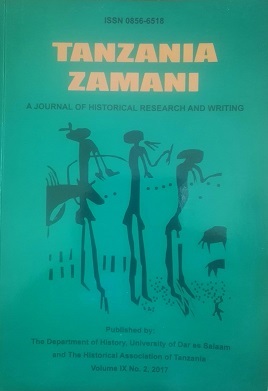 Tanzania Zamani journal is the official publication of the History Department, University of Dar es Salaam and the Historical Association of Tanzania (HAT). 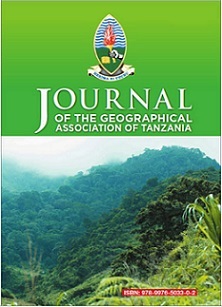 The journal promotes historical thinking through research and writing on Tanzania. In particular, we are interested in articles that invoke African agency in African history and challenge conventional colonial and postcolonial assumptions. 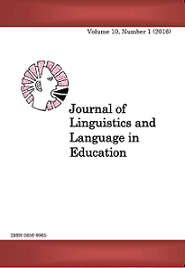 The journal is registered in EBSCO database.